Butterfly collection in grays and colors. 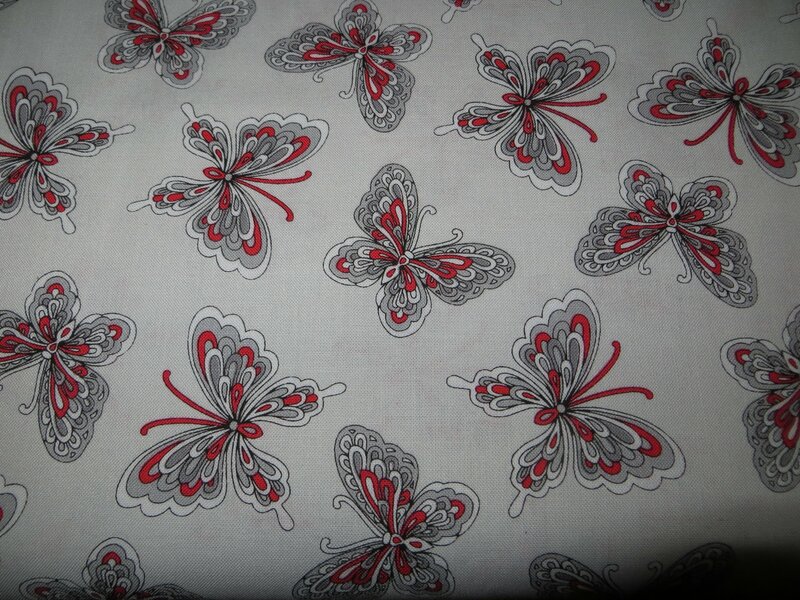 Butterfly in the Rubies collection and Butterflies in multiple color in two sizes. Approx. 44 inches in 100% cotton.